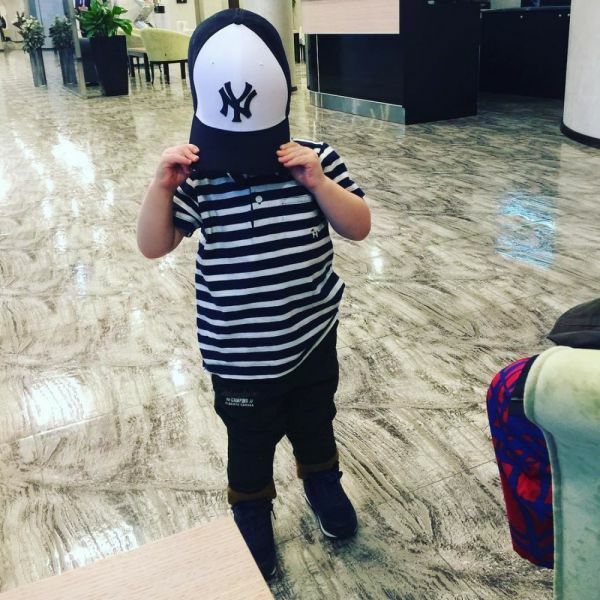 34-year-old Sergey Lazarev extremely rarely shares photos of his 3-year-old son Nikita. The singer generally tries to protect the baby from public attention. 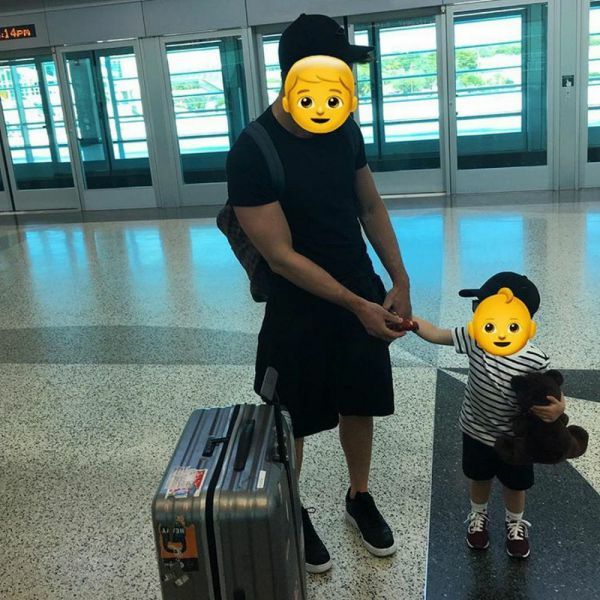 However, the other day the artist posted a short excerpt from a new clip in which, in the opinion of the followers, not only Sergey himself is seen, but also his son. 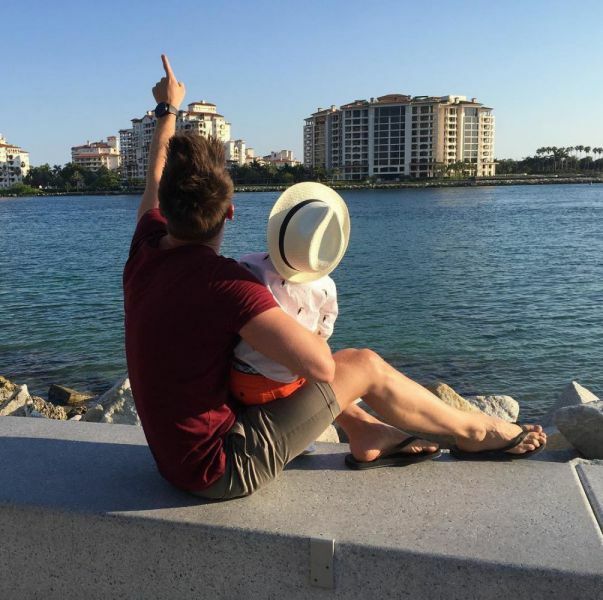 Fans are sure that the son of Sergey Lazarev Nikita starred in his new video. Only the closest circle knew that the artist was bringing up a 2.5 year old baby. But in the end, Lazarev's secret was revealed to the masses. And since then the boy "episodically" appears on the artist's Istagram. After that, the singer stopped hiding his son Nikita, occasionally sharing his photos on Instagram. Until now, it remains unknown who gave birth to the artist's first-born. 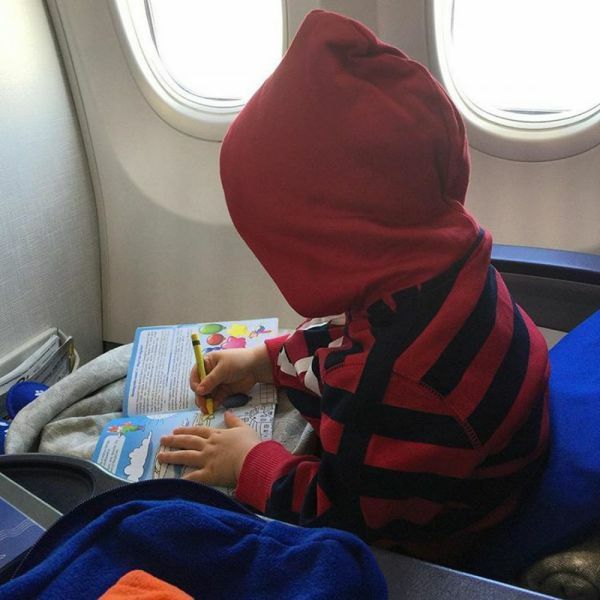 And Sergey prefers not to show the face of the baby yet, trying to do everything to protect the child from the close attention of the public. Recently the premiere of a new clip of Lazarev for the song "So beautiful" was held. Announcement of the video the artist shared on Instagram, thanking for the creation of the video all the loving couples who took part in the shootings, as well as the director and the whole team. Internet users paid attention to the footage with the participation of Sergey himself. The singer is holding a little boy. 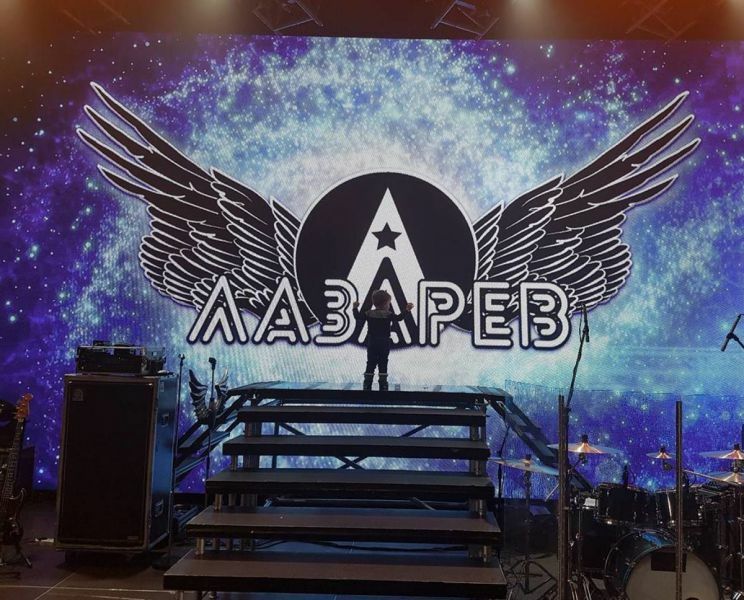 The fallovers immediately concluded that Lazarev's son starred in his new music video. "Super! Nikita you just lovely"," Sergey is a master of disguise, of course, you have a miracle son "," Nikita even has ears like a dad. That's what it means - Daddy's son, "" Son is such an incredible, "- wrote Lazarev's followers in the comments. By the way, the fans were delighted not only with the staff with Sergey, but also with the whole video in general.